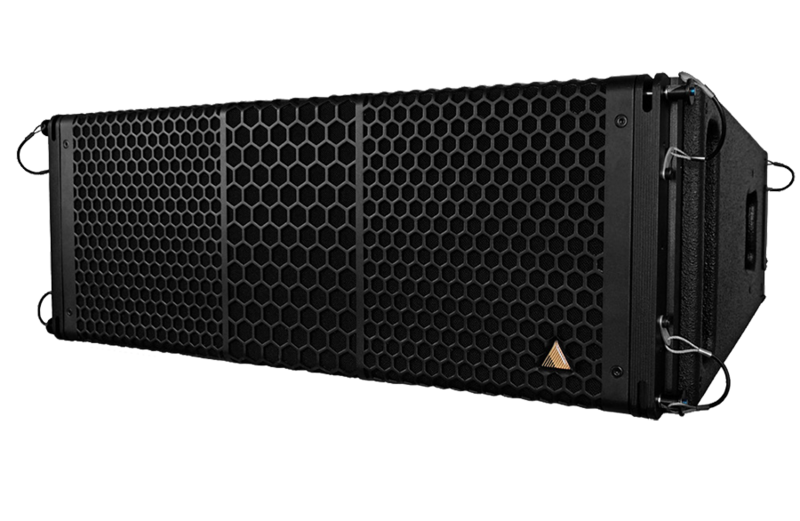 The S10n is a 2-way, full range line array cabinet containing 2x ND10-LM Kevlar Neodymium drivers (2x 16 ohms) and an NH4TA2 1.5" exit compression driver (8 ohms). The critically optimized waveguide produces a slightly curved wavefront with a nominal dispersion pattern of 80° x 10° (H x V). HF : Adamson NH4TA2 1.5" / bobine 4"